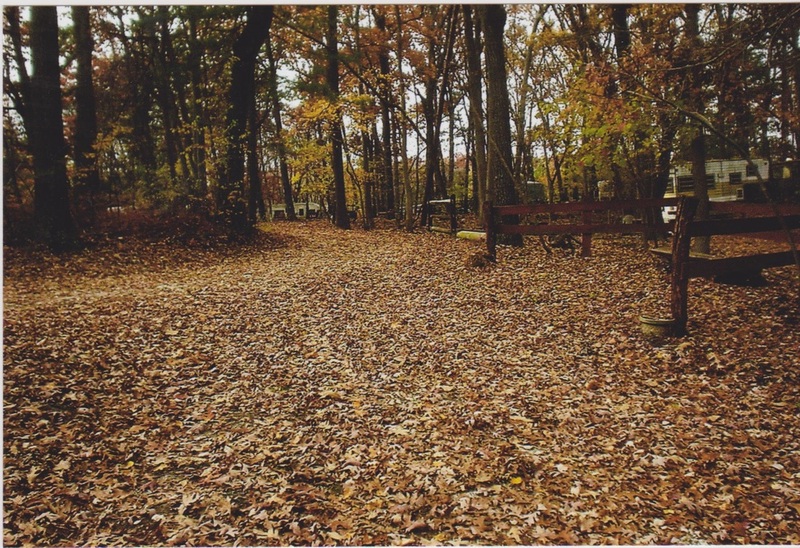 The Club maintains 25 year-round primitive camp-sites for the use and pleasure of our members and invited guests. Campsites accommodate hard shell and pop-up campers. Year-round camping is very popular with our membership. Bath- rooms and Camper's shower is located in the Club Hall.